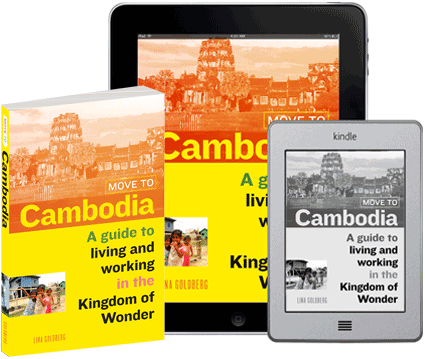 Marissa Carruthers is a freelance journalist who, less than a month ago, left behind life in the UK for the sun and smiles of Cambodia. 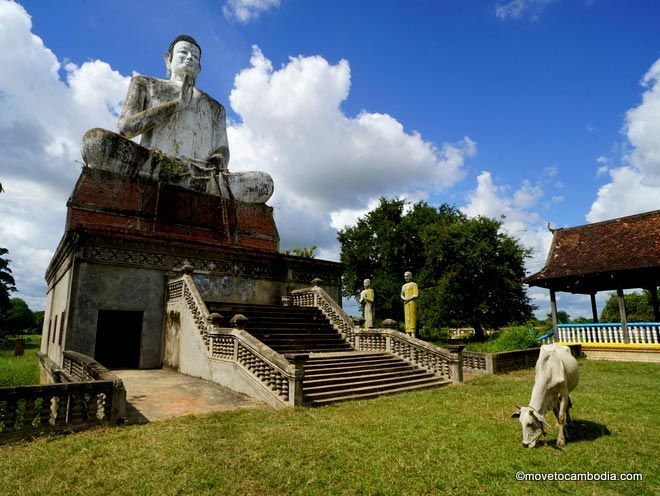 In her weekly column, she will be sharing the ups and downs of settling into life in Phnom Penh as a new expat. 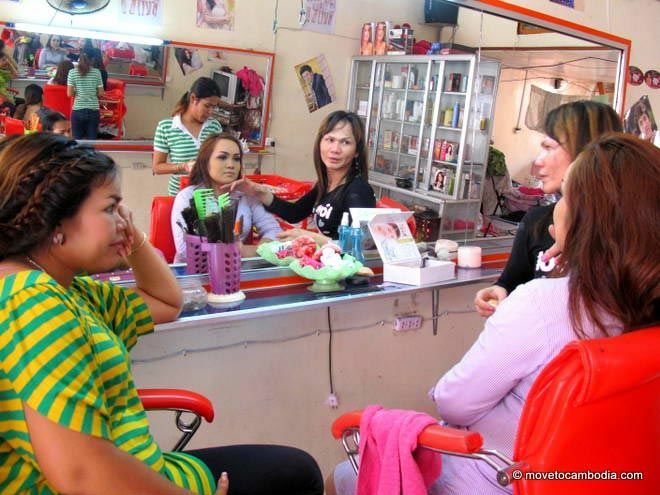 Katoey or “ladyboy” salons are all the rage in Cambodia, but haven’t taken off with Westerners. Yet. The one thing that filled me with dread when I left the UK was leaving behind my hairdresser. My beloved, talented Jo. She knew exactly where to put the highlights and lowlights, how to feather my uncontrollable fringe and she hacked perfectly into my masses upon masses of hair to create those choppy layers that take out all of that excess weight. It took five years of “my, don’t you have thick hair” (really, I’d never noticed) from various hairdressers, who could never manage to tame the lion’s mane, before I found her, and when I did I vowed never to let her go. Until now. I did offer to smuggle her over to Cambodia in my suitcase when she squeezed me in for a pre-move session in October but selfishly she laughed off my offer. So here I am, in desperate need of a haircut and a deep conditioning treatment to put some sort of life back into the bush that has settled on my head; all puffed up by the humidity, and frazzled and fried by the sun and my failed efforts with the straighteners – three minutes after straightening, the frizz and waves return rendering the whole operation utterly pointless. All hopes that the sun would naturally lighten my roots and hide those pesky grey hairs that are starting to breed on top have also been dashed, meaning I’ll also need to get my hair highlighted pretty soon. I’ve been frantically trawling the Internet for Western hairdressers in Phnom Penh and have actually been surprised by the number out there. But after the series of hairdressing horrors I’ve experienced back in Blighty, I really want to leave crying in the mirror as soon as I get home a thing of the past. So I’m on the hunt for advice. In fact, I’ll rephrase that: I’m in desperate need of help and all recommendations will be oh-so-gratefully received. This entry was posted in Expat Life and tagged hairdressers. Bookmark the permalink.